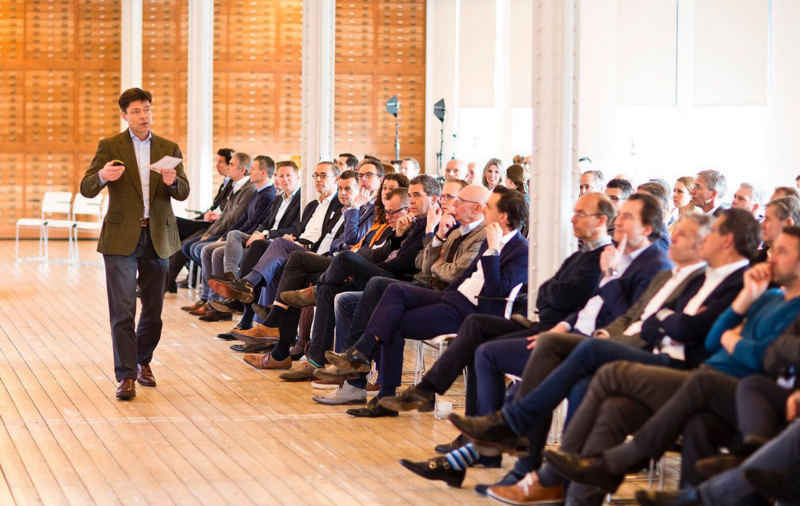 Rabobank and RoboValley have developed the Rabo Robo Challenge, a programme aimed at supporting companies with the implementation of intelligent robotics systems. The Rabo Robo Challenge was officially launched last Thursday during the Rabo Robotics Meetup at RoboValley. The programme offers businesses a hands-on experience on how cognitive robotics systems function. Participants are being challenged to define several processes within their company that are suitable for automation. This results in an implementation report, written by a professional robotics consultant, that enables companies to make a well-considered decision about the deployment of cognitive robots. The Rabo Robo Challenge lasts for six months and starts in April 2018. Part of the challenge will be held in RoboHouse and the programme consists of an inspirational event, workshops, the presentation of the implementation report and several one-to-one sessions. Previous Interactive Robotics is hiring!